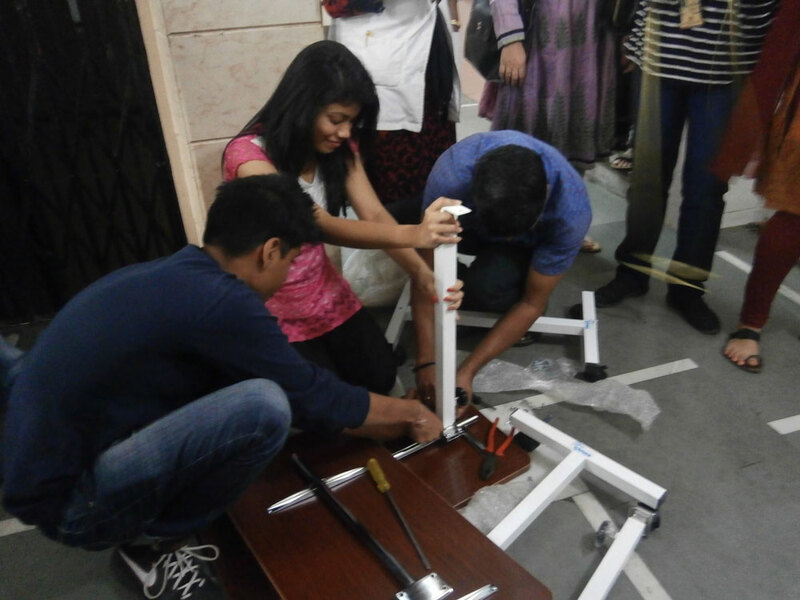 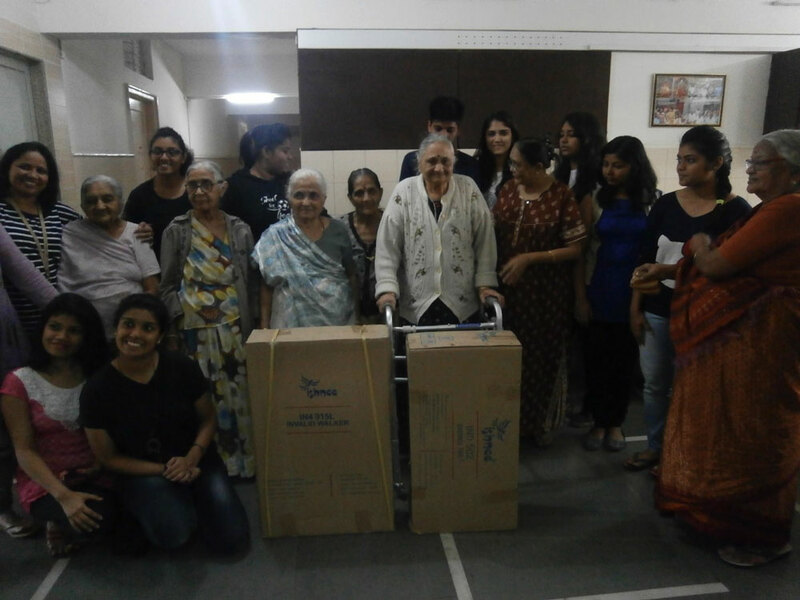 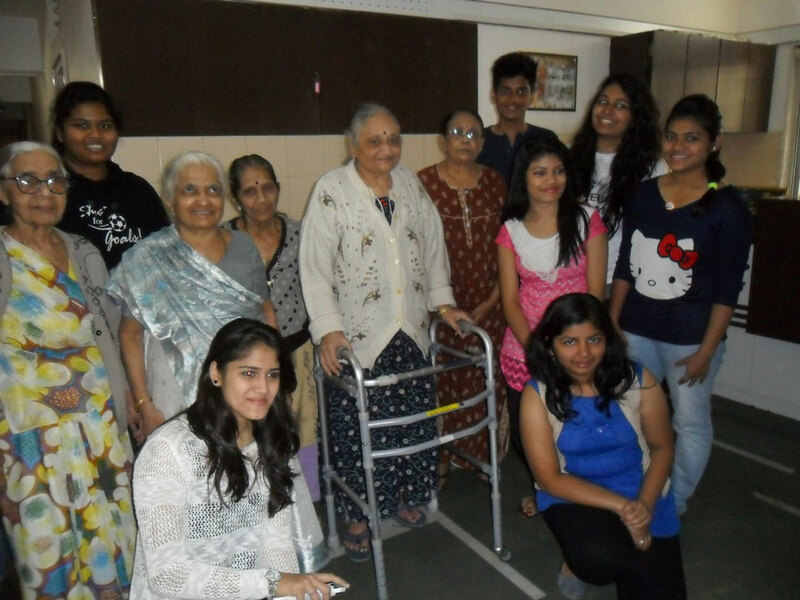 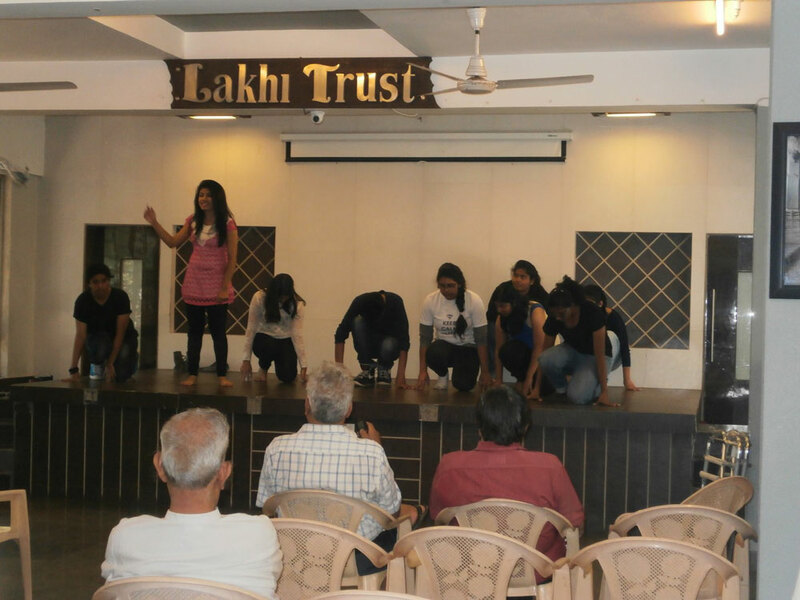 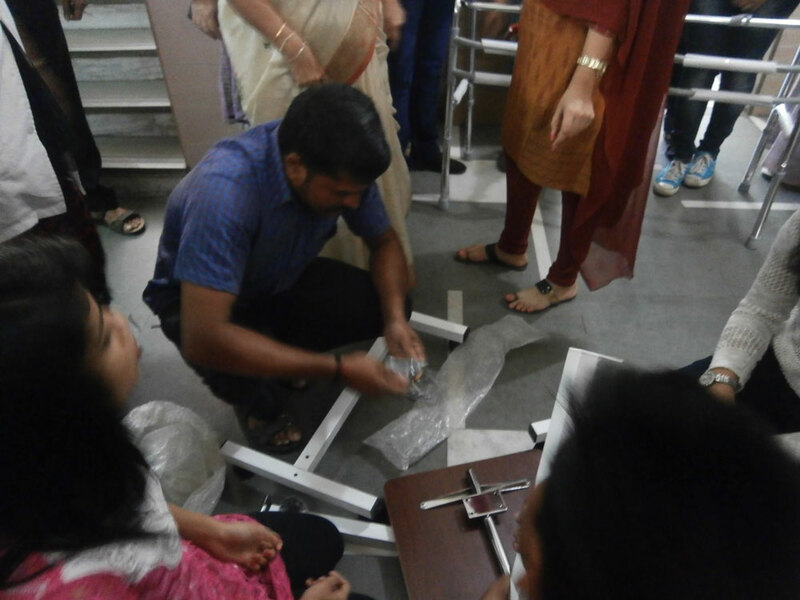 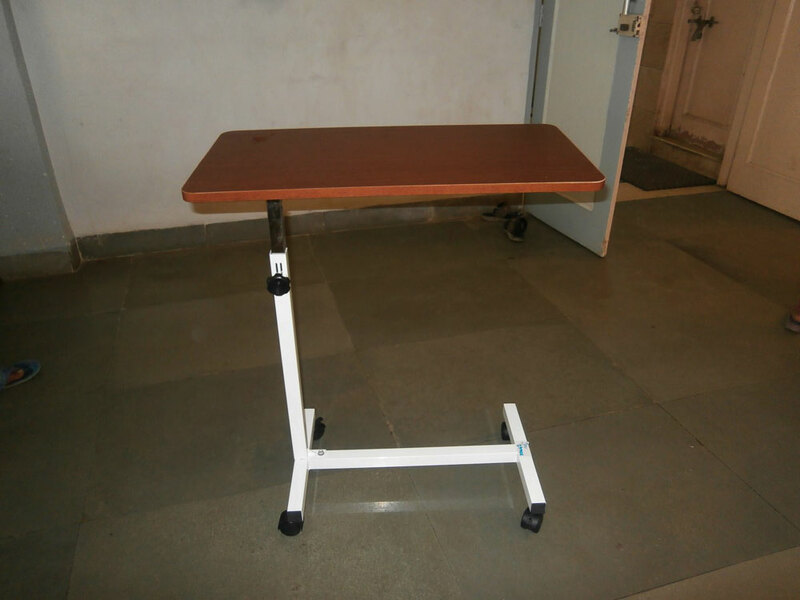 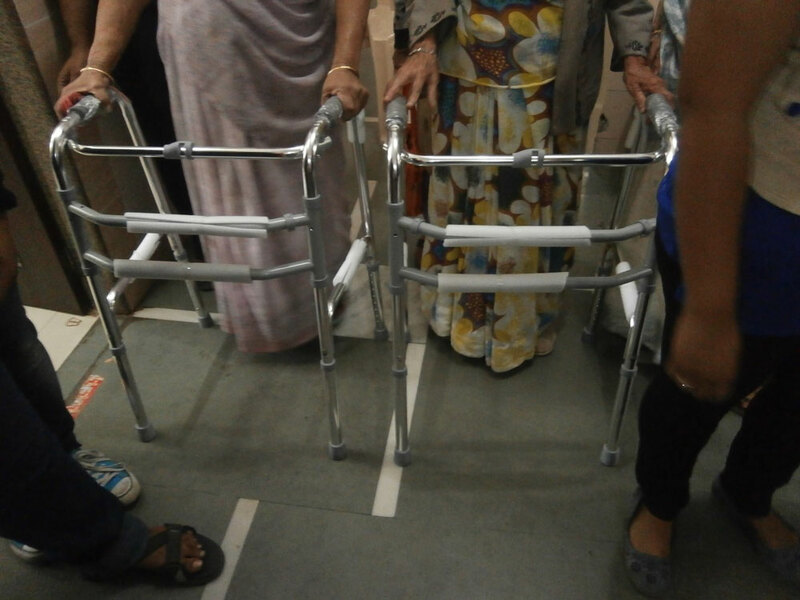 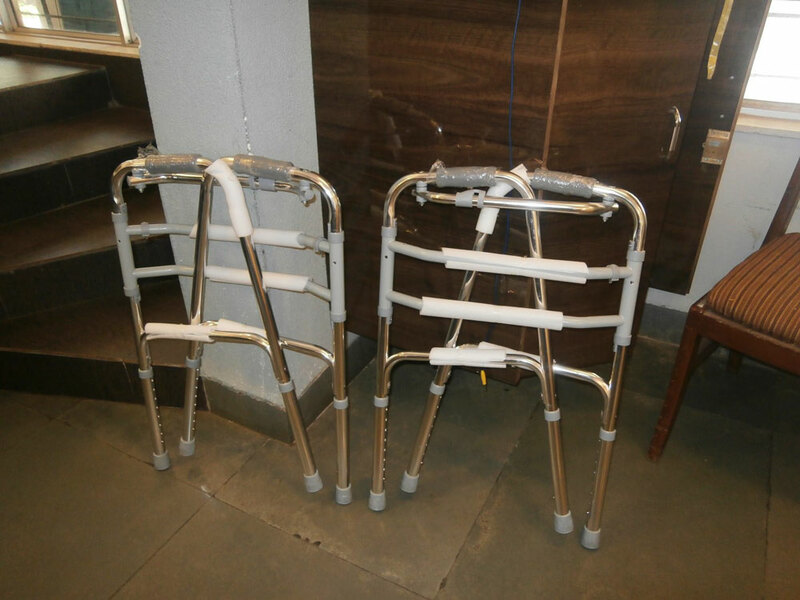 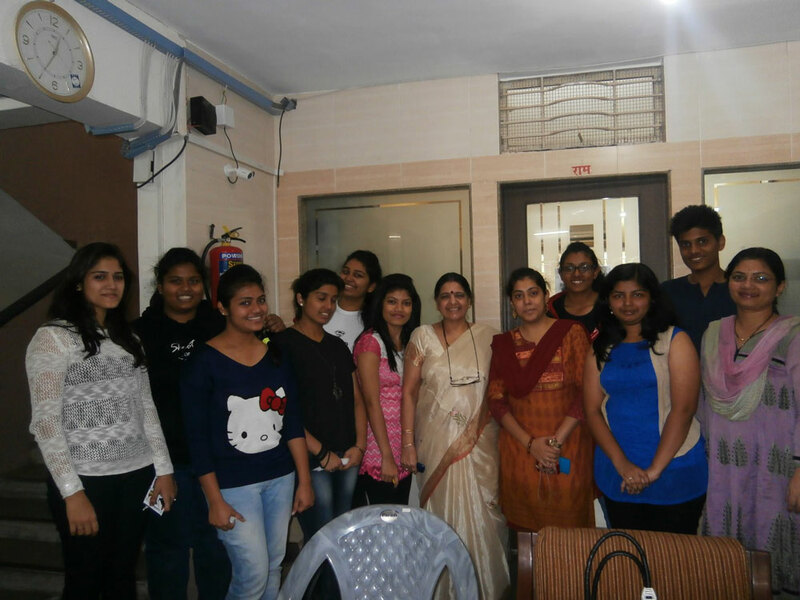 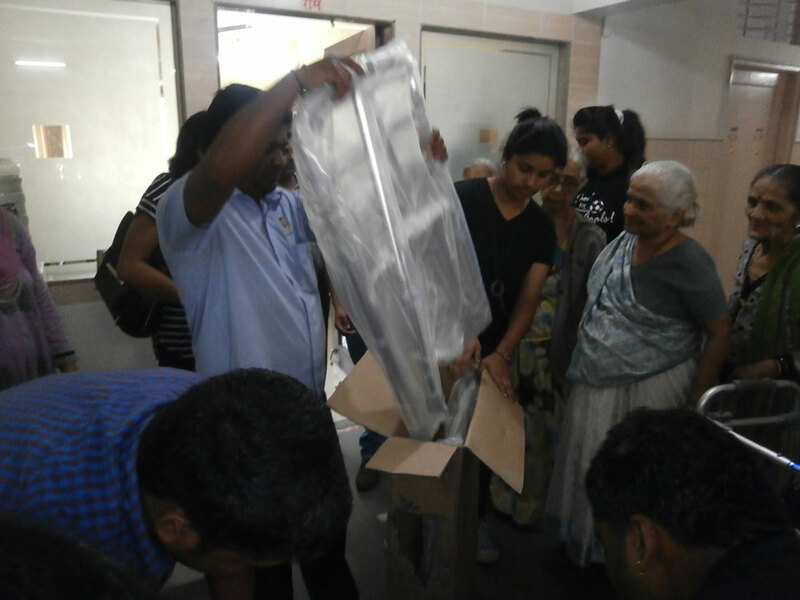 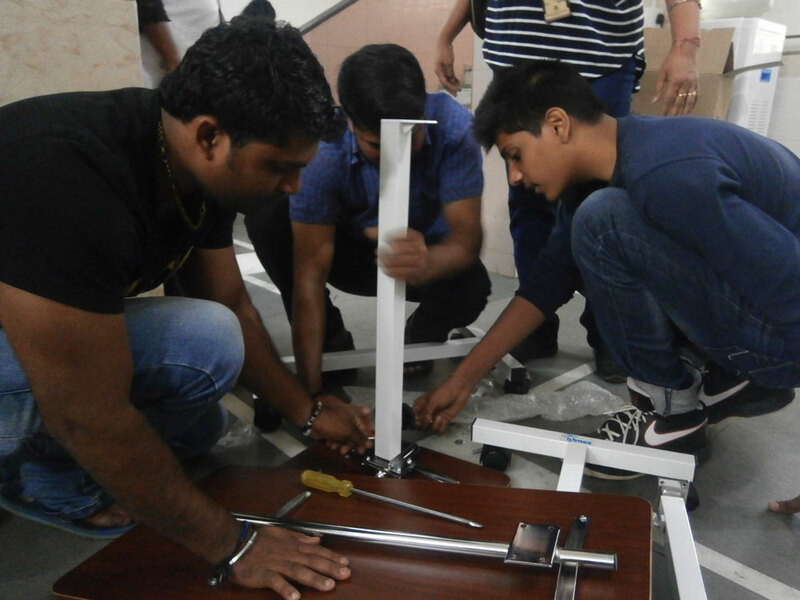 The Students of Dr. Pillai Global Academy, Gorai visited Aadhar Old Age Home, Borivali East and donated 2 walker and 2 dining tables to the senior citizens of Aadhar Homes. 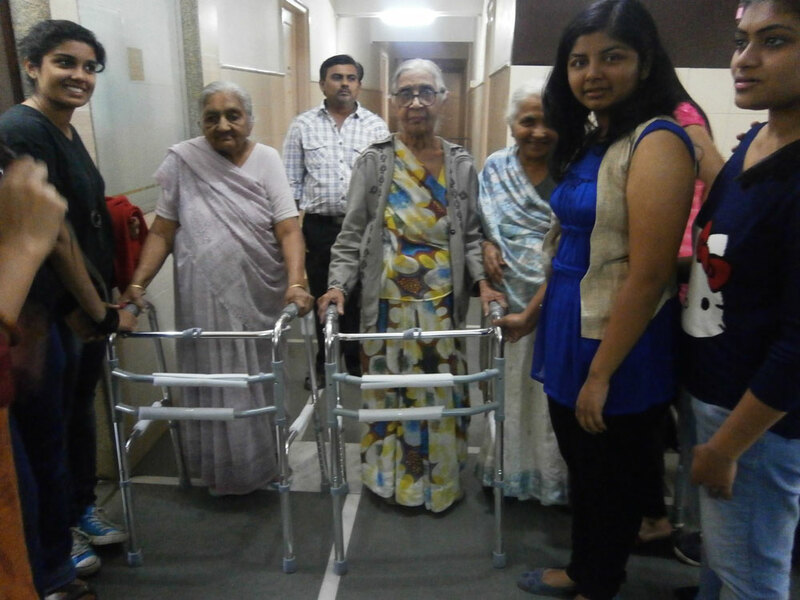 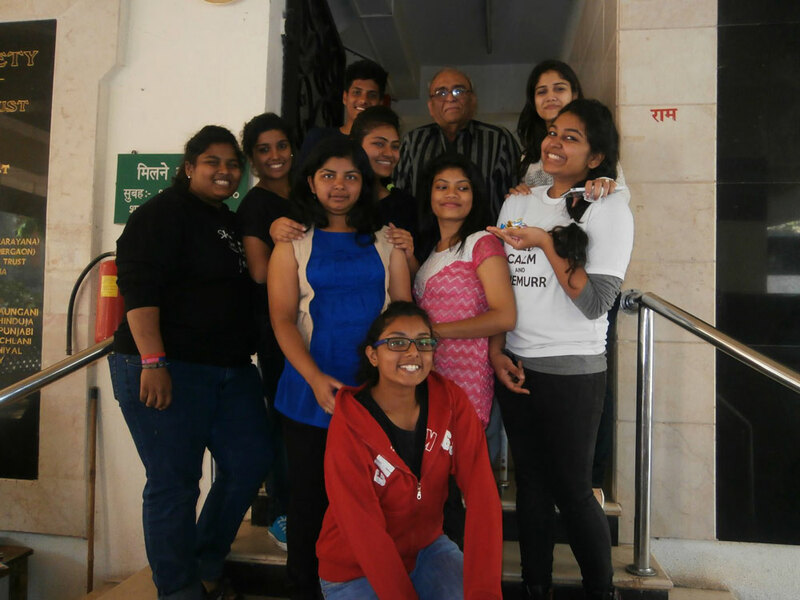 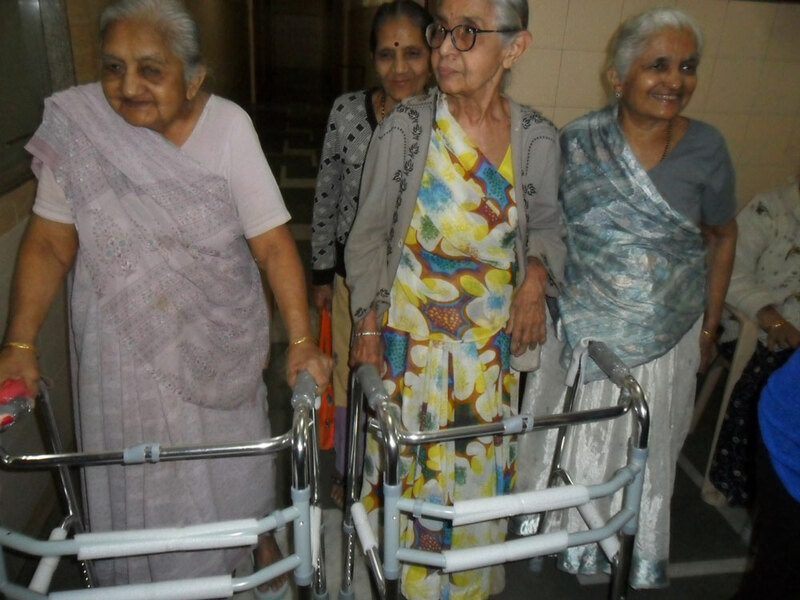 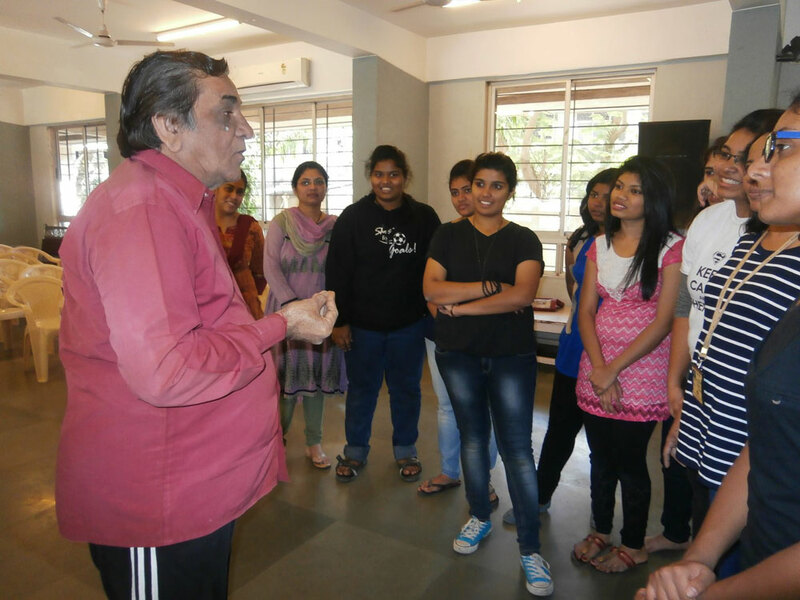 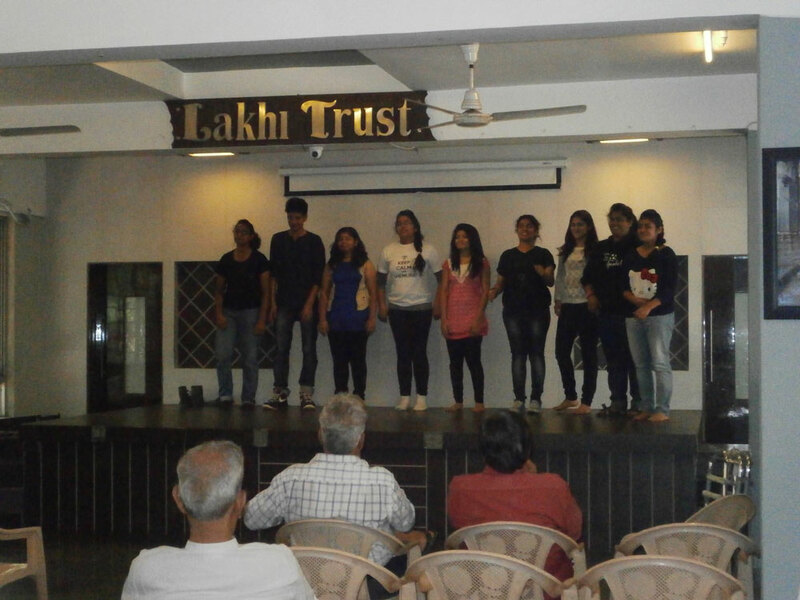 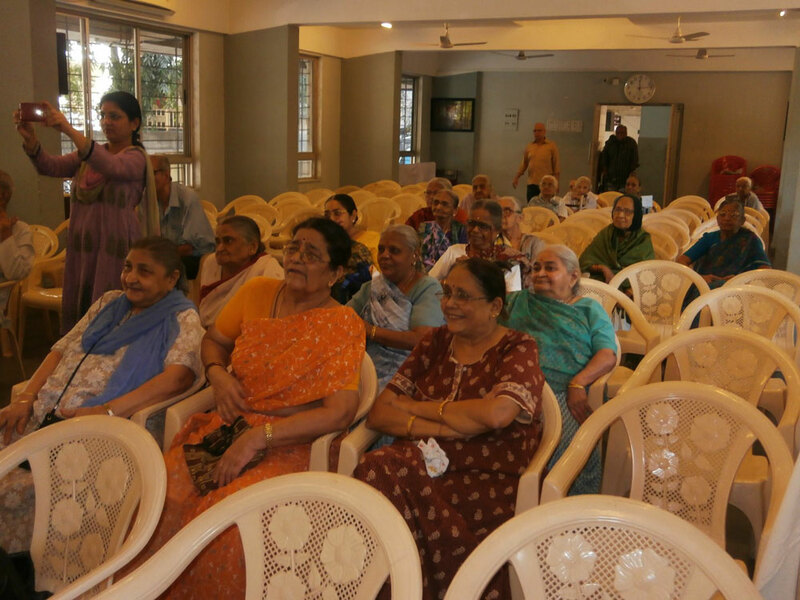 The Senior Citizens of Aadhar Homes were over whelmed to see the students of DPGA Gorai. 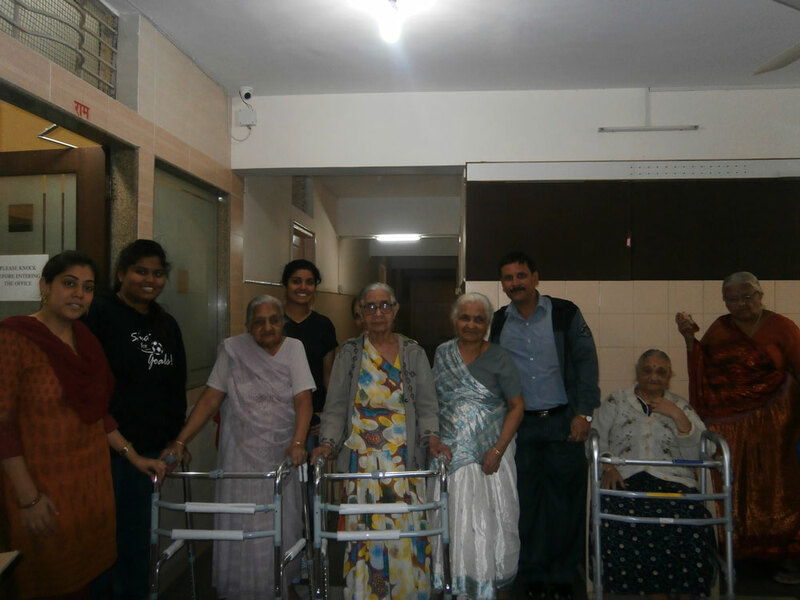 The students were recognized and welcomed with smiles. 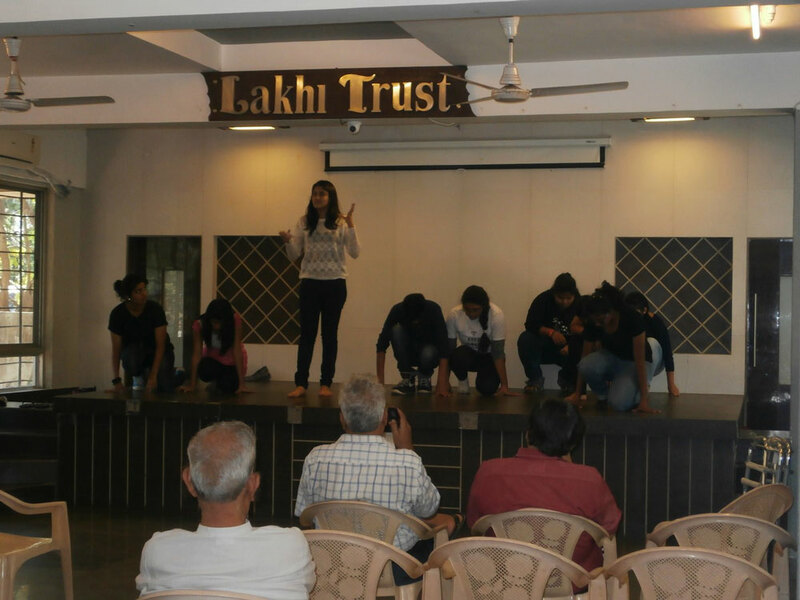 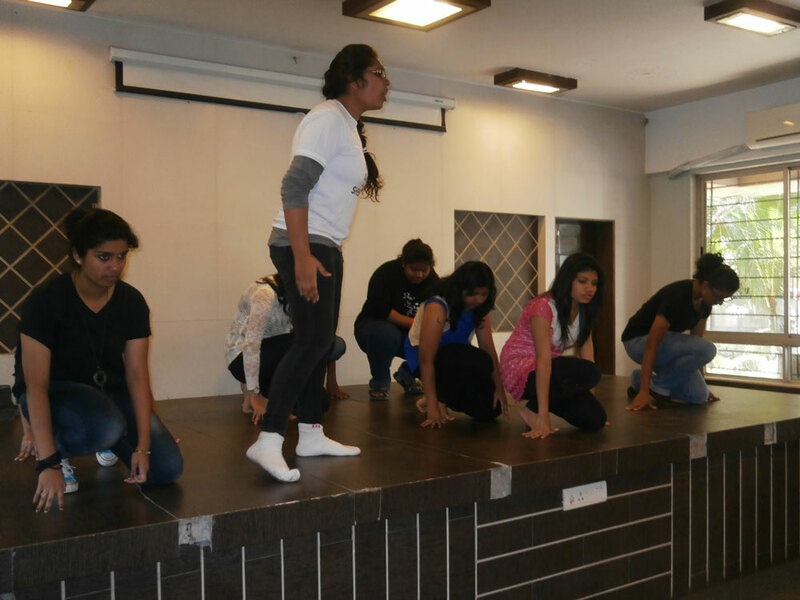 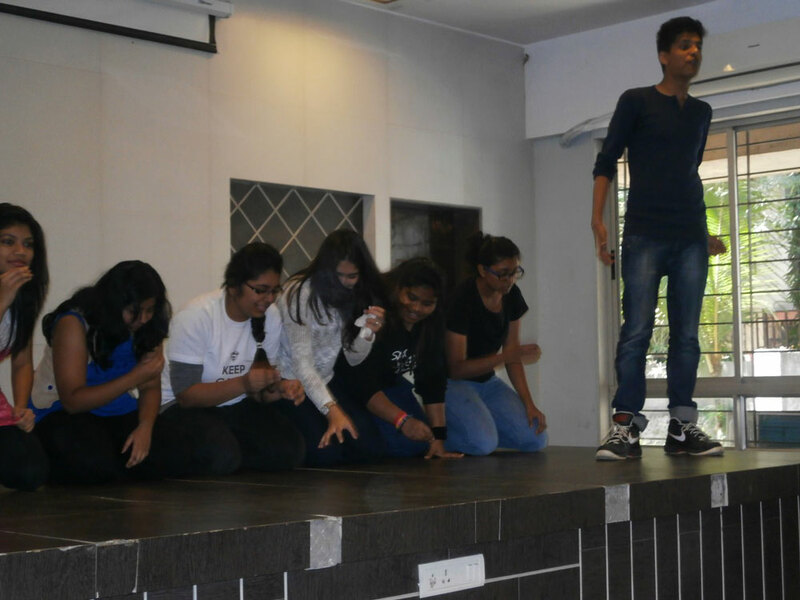 On request of the inmates the students performed some songs, dances and skit.